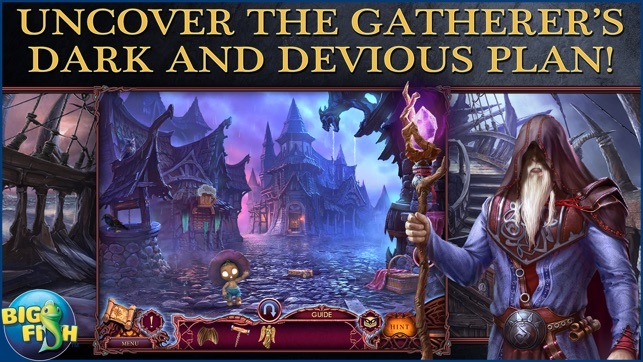 • UNCOVER THE GATHERER’S DARK AND DEVIOUS PLAN! 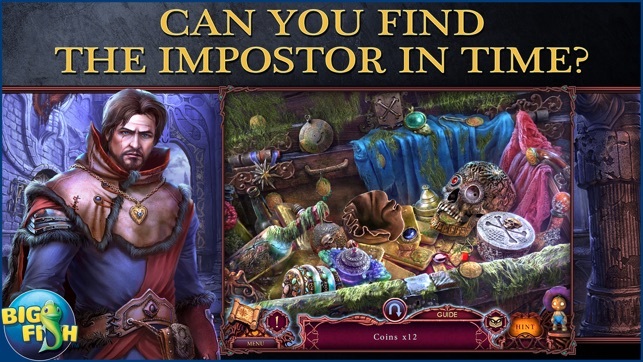 • CAN YOU FIND THE IMPOSTOR IN TIME? Love the series. Little scarecrow is adorable. I guess because the production values are so good I expect the story to be the same. But it bothers me to have inconsistencies and lazy writing. Really, landing a balloon on the ship and nobody notices? The villain pushes me into a pit and little scarecrow too? Intricate archaic puzzle chests that result in mundane items like rope? But most of all, why would a detective 1. not carry a knife and flint to begin with and 2. when he finds it, immediately throws it away? I hate it when these games do that. And they ALL do that now to stretch the game play. I'd rather the game have less puzzles and I carry the knife through out. It just makes no sense to be in these dangerous situations and throw away a useful tool after one use so there can be a quick easy reason for another puzzle to get yet another knife. The Developers create these beautiful worlds and fantastical storylines but lazy writing takes the player out of the fantasy and we end up rolling our eyes in exasperation. Great game, but too short for my taste. 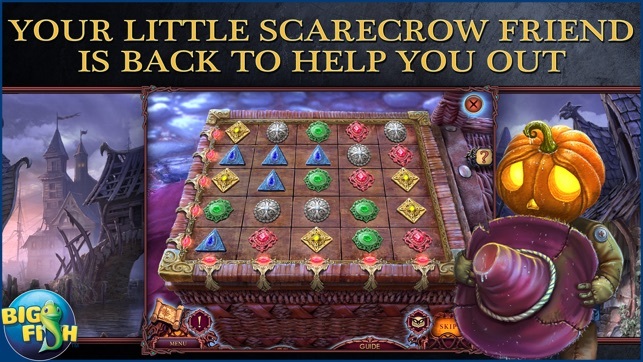 I bought this game and the sequel because I was curious to find out what happened to the little scarecrow. He is super adorable! One of my all time favorite games is Stray Souls and the reason why I love that game so much is because the storyline is interesting and it feels like a very long game and worth the money! This comes close, but I feel like it’s somewhat still short. 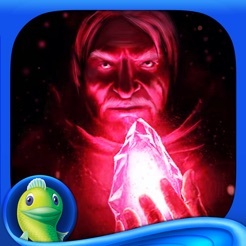 When I decide on buying Big Fish Games, I make sure it is “fluid” by touch for me (some games can be too lagging whenever you move around, if that makes sense), the storyline is interesting and if it’s worth to buy it. 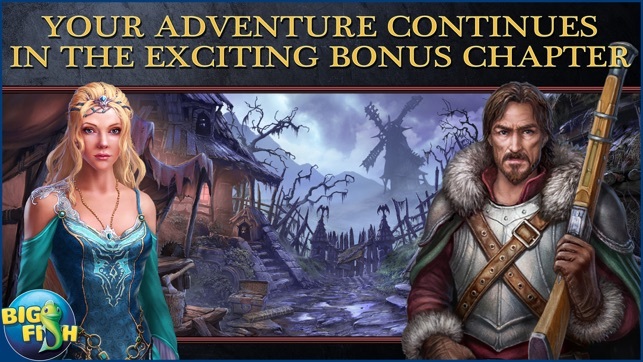 I’m a college student, so buy games like hidden object and a great storyline can be expensive at times, but they are more on the stress reliever side. 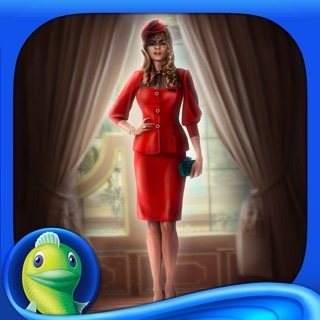 I still rate this a 5-star because I bought it when it was 55% off (great deals by Big Fish btw) and it is a fun game. I just wish it was longer. I've been waiting a long time for the caliber of this game. I'm going to search for others from this developer. 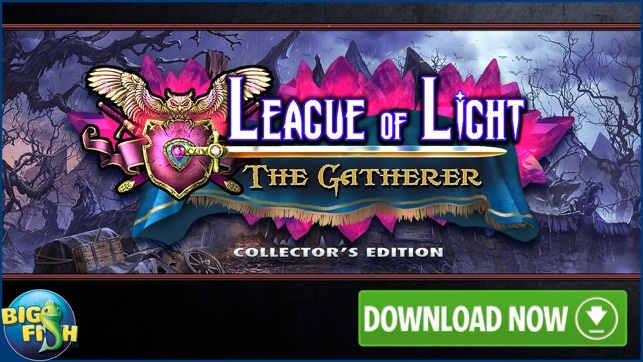 The vibrant colors, and excellent graphics, plus a Storyline that keeps my attention! Our little "helper" is back, and cute as can be, although there is a lack of character development. Map, teleporter, hint (although you won't need it much because there is logic in this game, not merely wandering around with no plot to guide you), it's all there. Yes, it is a bit short, but I would rather have a shorter game with good entertainment value than a game that appears longer because HO's are re-used over and over again. I actually would give this game a 4+ because the final 1/3 seemed to fall short of the sharp graphics of the initial 2/3. Otherwise, BUY this beauty and enjoy!